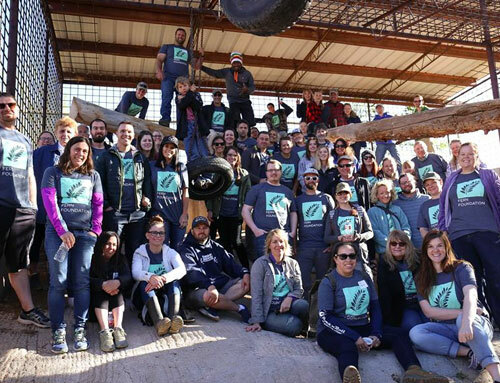 If you are interested in joining us and our amazing team of friends and volunteers by helping partner with locals in Colorado City and Hilldale to help renovate two rooms at the Short Creek Dream Center, we will be traveling down the weekend of April 26th – 27th, 2019. The weekend will be full of amazing opportunities & events, you as a volunteer are welcome to attend whatever you can. Dates are April 26th – 28th. Project day will be the 27th. 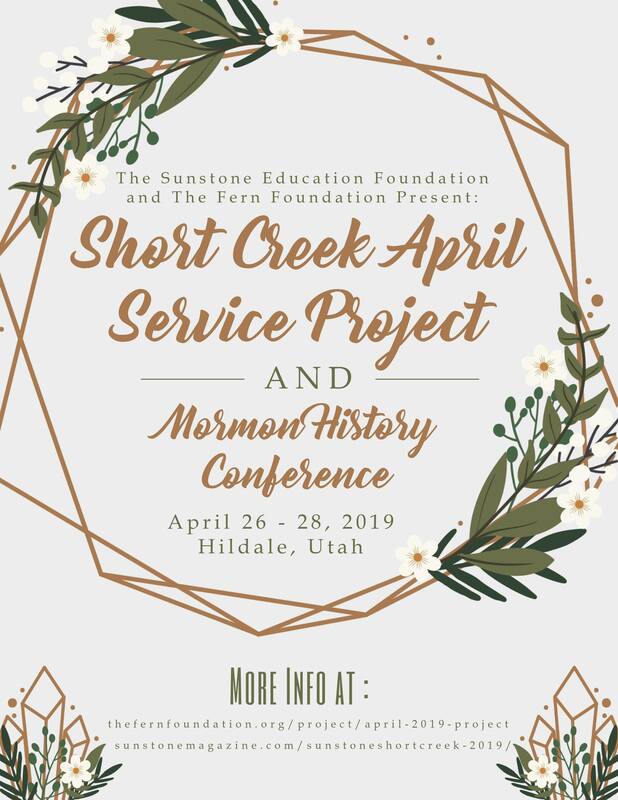 To start things off, the Sunstone Short Creek Conference will take place. Sunstone symposiums sponsor rigorous, thoughtful, respectful discussions about all things Mormon. If you often find yourself thinking outside the Sunday school box. Schedule and speakers are still the works but we’ll keep you posted. Slumber party that night with us in a large polygamous style home or feel free to find your own lodging. The service projects will take place on Saturday, we will have snacks, lunch, dinner available throughout the day. After the project we will attend the Colorado City Music Festival where you can relax after our hard day’s work and listen to some great music. Short Creek local Andrew Chatwin will lead a hike for anyone who’d like to join (location TBD). In the past he’s taken us to the amazing Waterfall Canyon, a moderate level hike with through a water-filled canyon with waterfalls, flowing stream, narrow cliff walls and a chance to get to know your volunteer friends better. 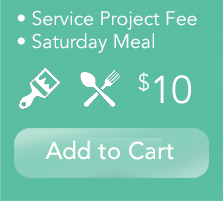 1- Cost for the Service Projects Day for all volunteers is $10 and will cover all of your meals for Saturday and reserve your spot on a project team. 2- We will have lodging available for $10/night, up to 3 nights, which will basically be a sleepover in a large polygamous style home. It should be a great time with awesome people, the more the merrier! 3- The Sunday morning hike will be $15, which will go to Andrew. Please make sure to pay the fees with the PayPal Button below. 4. If you know anyone who would like to offer any type of financial support, please send them this link and let them know what we will be up to in April! As you all know, we are completely donation based and would love to do a great job with the decor at the Dream Center. That means we need to buy or have donated all of the necessary supplies. Any help is appreciated by volunteers and community members alike!